Nightingale Care Home has a well-deserved reputation for specialists in dementia care. 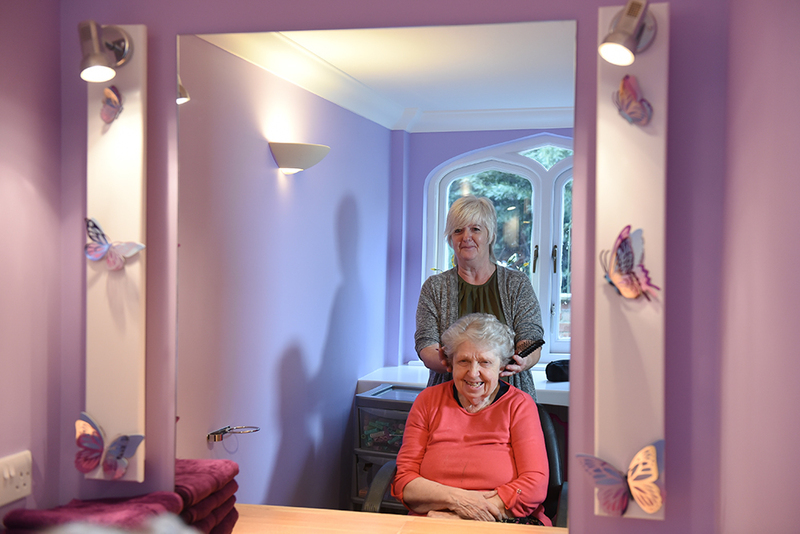 Nightingale Care Home is set in the pretty village of Welborne, Norfolk; it is less than 15 minutes from Norwich and just seven miles away from the market town of Dereham. 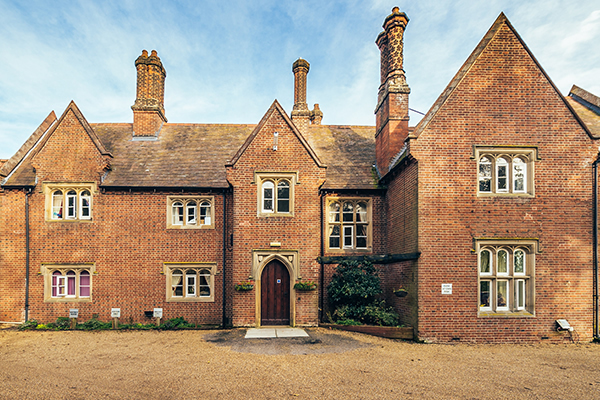 The care home is a fine period property which has been extended and converted to ensure that our residents get the very highest standard of Residential and Dementia care all while still keeping its charm, elegance, and character. CQC (Care Quality Commission) registered for 47 residents; Nightingale Care Home is set in stunning, mature, Norfolk gardens, by a woodland and loved by our residents. With accessible wheelchair friendly pathways and seating all around, they provide a daily retreat with wonderful views. We have a specialist team that can provide high-quality Dementia Care for elderly residents. Committed to the delivery of exemplary levels of care for our residents, always ensuring that around the clock access to care assistance for their wellbeing is provided for. In addition to privately funded residents, funding is also available for social services residents at Nightingale Care Home. Every one of our residents receives the highest level of care that they need, as well as access to a wide variety of amenities for their benefit. 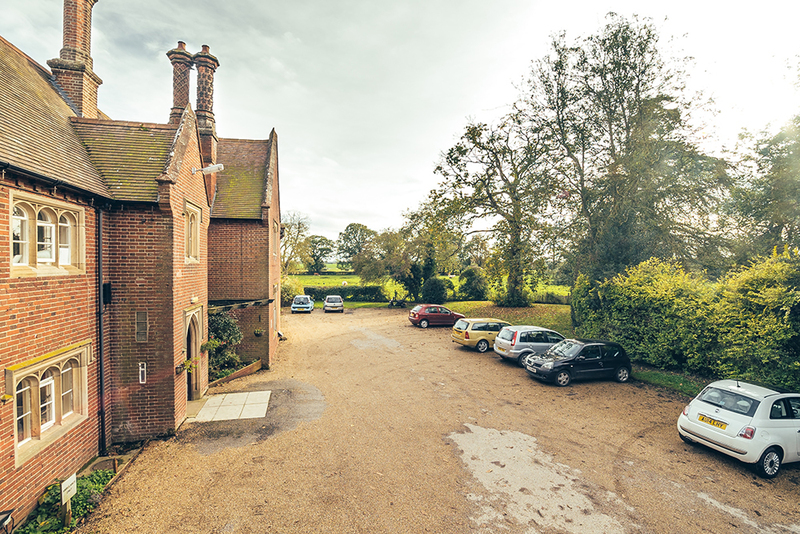 We believe that you will be extremely impressed with Nightingale Care Home, it’s beautiful Norfolk location, as well as the facilities, care and comfort it has to offer. Nightingale Care Home has been inspected by the Care Quality Commission. Our latest inspection was rated Inadequate. You can read our report here or visit our Care Quality Commission page.